A Trusted Builder on Solid Foundation. Founded in 2000, Kingsford Development is a leading real estate company with an extensive portfolio of investment and development properties in Asia. Since its inception, it has established itself as a customer oriented company that creates innovative and quality homes at competitive prices. Committed to making every development a masterpiece, this relentless pursuit of excellence is reflected in Kingsford’s latest project. 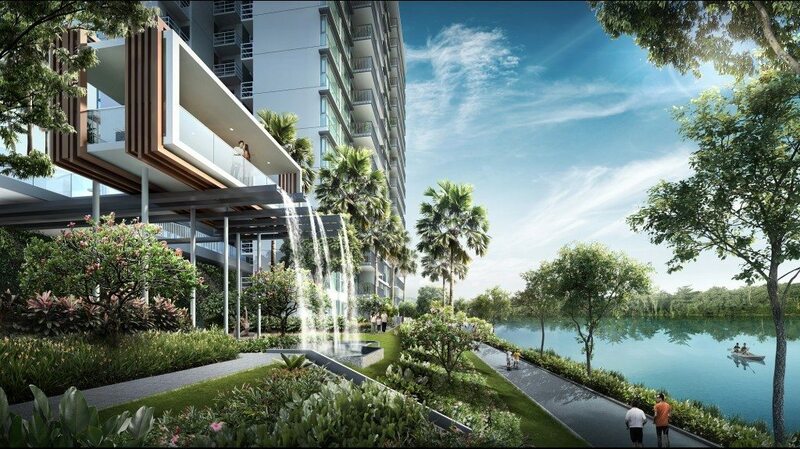 Nestled by the idyllic Sungei Serangoon, you are at one with nature, surrounded by fresh air and botanical scents. A verdant habitat of 9 blocks, tranquillity pervades throughout 1157 apartment units, 6 exquisite terrace houses and 2 exclusive semi-detached homes. Here, living is a breeze with the presence of 6 retail outlets and a childcare centre within, Kingsford WaterBay brings convenience right to your doorstep. • Fronting the scenic Sungei Serangoon along the Serangoon Park Connector. • Only 18 minutes’ (approx.) drive to the CBD, Marina Bay Financial Centre via KPE. 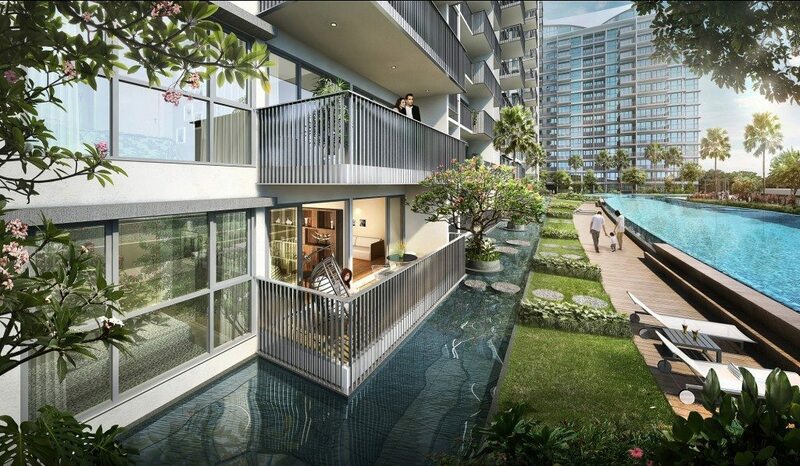 • Proximity to Heartland Mall, Hougang Mall and NEX Shopping Mall. a life of easy connectivity. 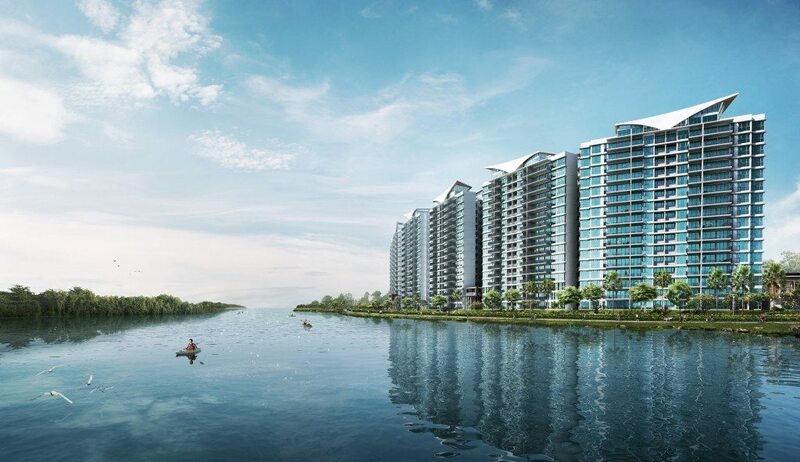 • A leisurely stroll away from the vibrant Punggol Park. 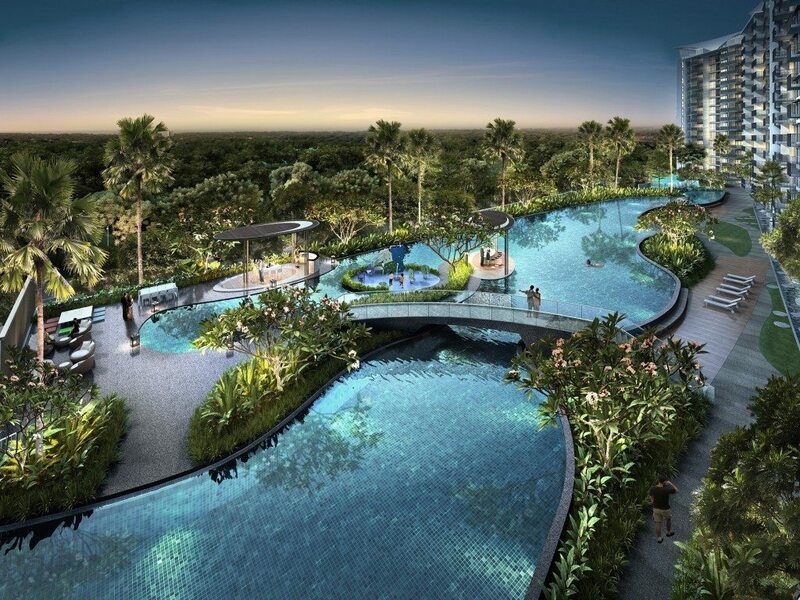 • More retail excitement awaits with the upcoming Market Square at Kovan. • Good schools nearby including Holy Innocents’ High School & CHIJ Our Lady Of The Nativity. Infused with the natural sights and sounds of the Sungei Serangoon, opportunities to play, learn and grow in nature abound. Thanks to the PUB’s Active, Beautiful, Clean Waters (ABC Waters) Programme, residents can now enjoy the ‘river classroom’ experience in the great outdoors. 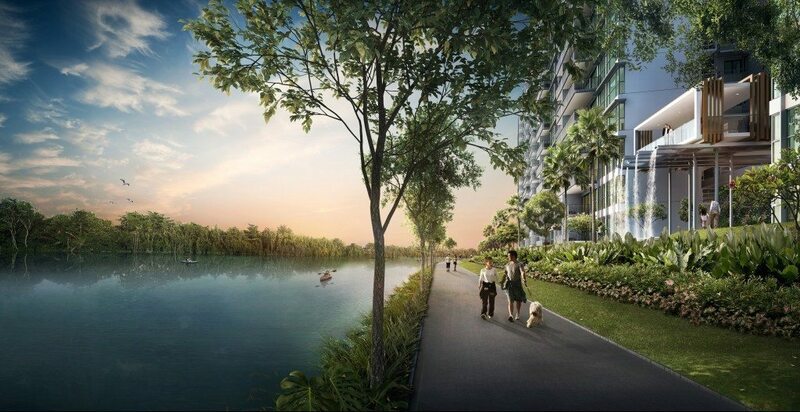 You can also gain direct access to the Serangoon Park Connector that links to other major parks in the Northeast Region including the Punggol Park complete with opportunities for water sports and recreation. 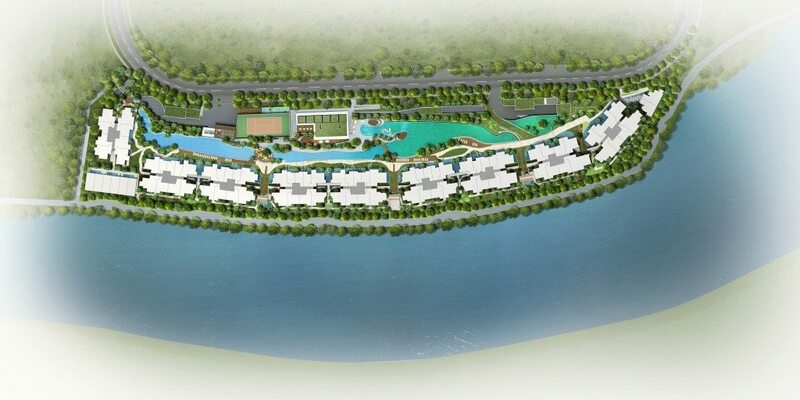 Six sensorial zones in one amazing address: The Stream, The River, The Cove, The Waterfall, The Promenade and The Club. Be transported to a world of calm and serenity, the perfect playground for you and your family. 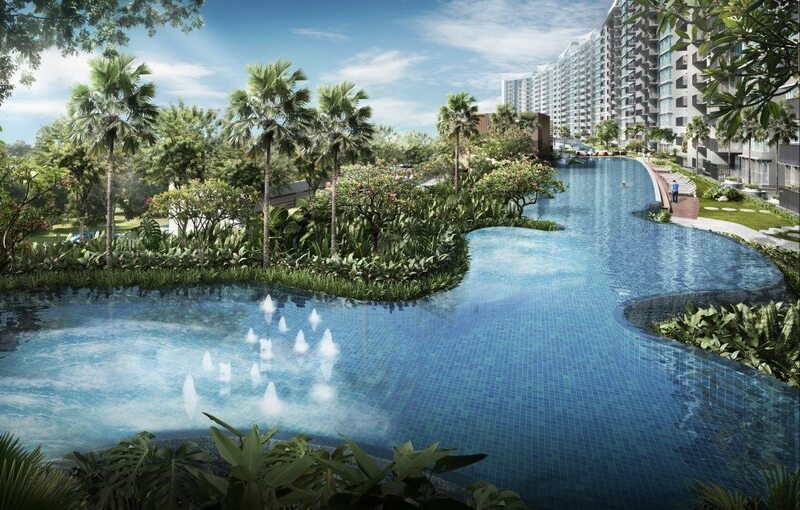 The Stream provides one of the longest man-made rivers in a private development in Singapore. A flowing surround where every turn is a new discovery of soulful relaxation. 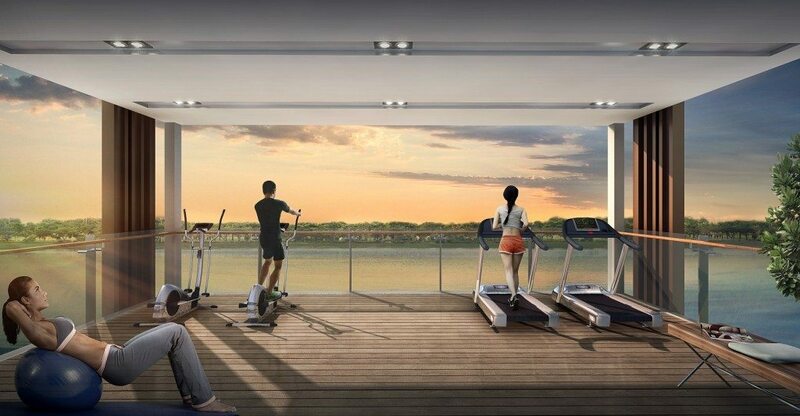 Have a leisurely jog down the meandering terrain, join your folks in a healthful Tai Chi practice by the water, or simply sit back and drink in the atmosphere. 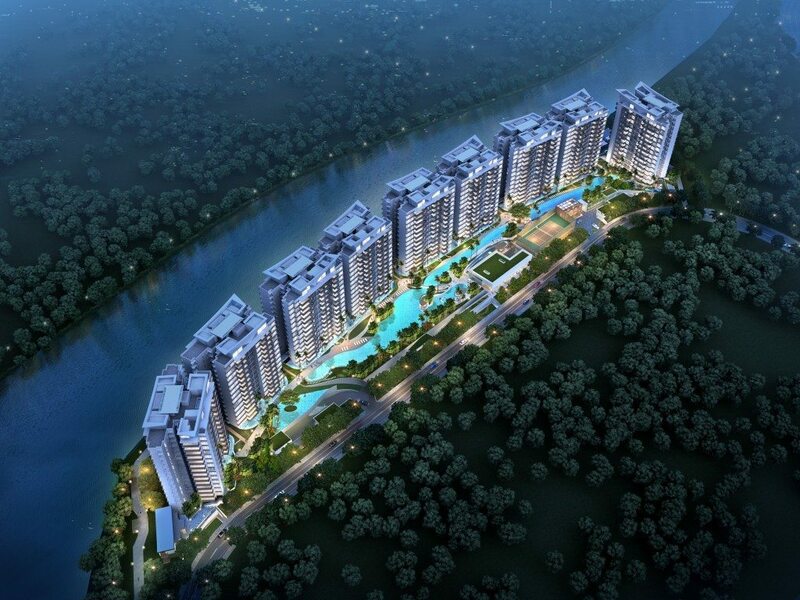 A development perfectly poised between the serenity of the Sungei Serangoon and the lush acres of garden space and water facilities within, Kingsford WaterBay is where a life of ease begins. Distinguished architecturally by the streamlined form of its nine tower blocks and the stunning facades, Kingsford WaterBay is a statement of who you are. Kingsford Waterbay is a 99-Year Leasehold apartment property (incl. 1157 units of flat/apartment, 8 units of strata landed house, 6 commercial units) located at Upper Serangoon Road in District D19. Kingsford Waterbay is close to Hougang MRT NE 14. Kingsford Waterbay is a short drive to Heartland Mall and Fernvale Mall. 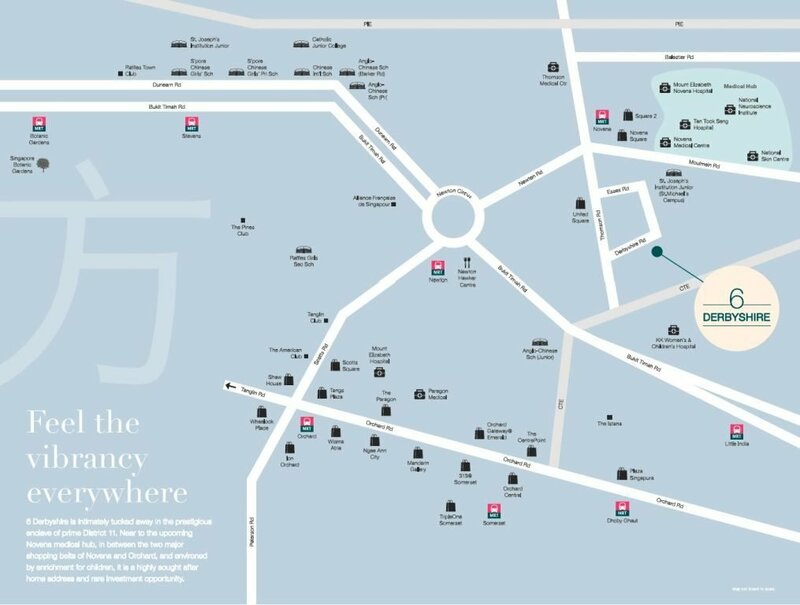 It is also not far from several schools such as Punggol Primary School, Serangoon Secondary School and CHIJ Our Lady of the Nativity. Kingsford Waterbay is accessible via TPE and KPE.